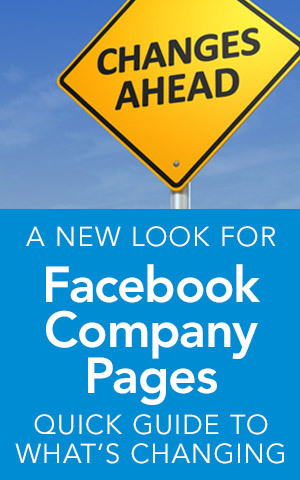 Facebook® has announced that the company pages will be getting a new look in the near future. You may have noticed the “coming soon’ prompt on your company page’s admin panel. This video is a sneak peak to what you can expect.